Paper Dolls: The Classic Craft That Entertains Generations. 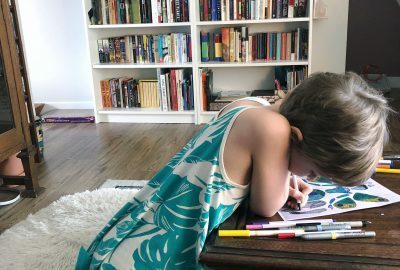 It’s Thursday, ‘Miss Mouse’ Isabella is curled around the coffee table in front of me, sporting a new pixie cut and colouring a paper doll. Those classic toys always seem to be endlessly entertaining.